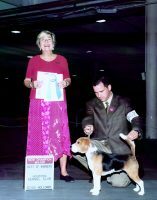 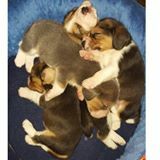 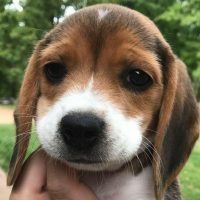 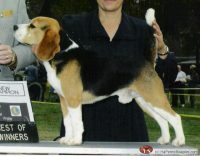 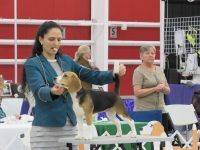 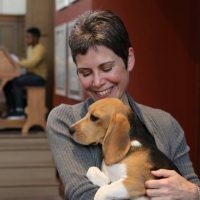 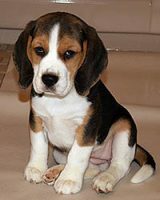 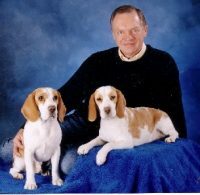 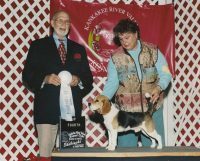 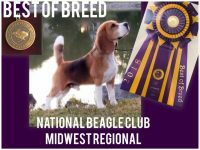 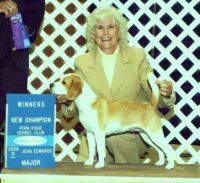 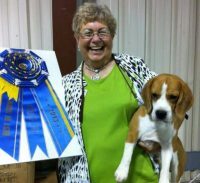 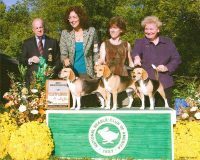 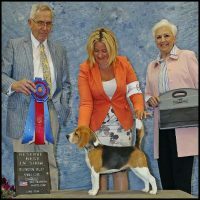 First and foremost, I breed for Beagles that meet the AKC Standard for health, type and temperament. 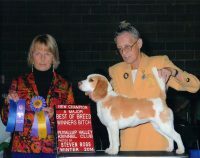 I breed specifically for something to show and add to my breeding program. 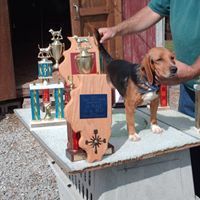 What puppies do not “make the grade” for the show ring or to add to my breeding program are sold as pets or performance dogs to approved homes at 8 weeks or later. 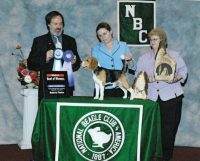 All of my pet and performance puppies are sold on a Limited AKC Registration with a Spay/Neuter Agreement.